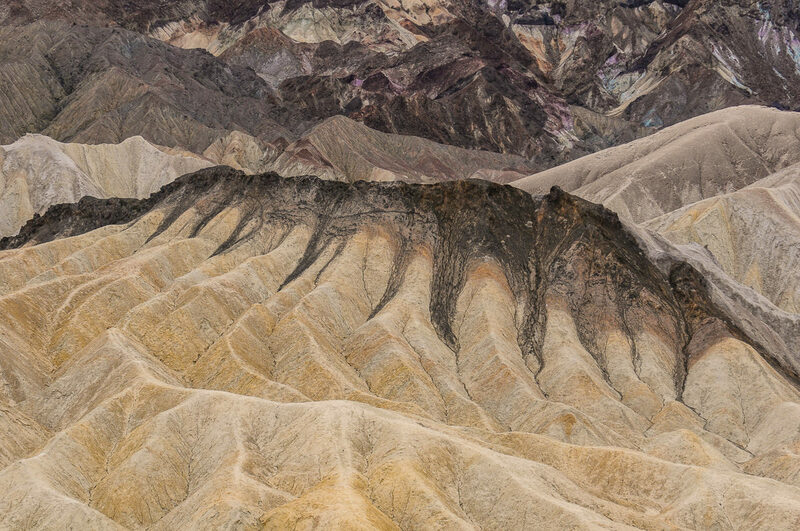 Probably the most famous view point in Death Valley, and rightfully so. This overlook offers great view of colorful Death Valley badlands. Best avoided in summer, due to high temperatures, but accessible all year, with no tripod restrictions. The best time to visit is before sunrise and early morning, when the light and outside temperatures are the best. Also great spot to watch moonrise. 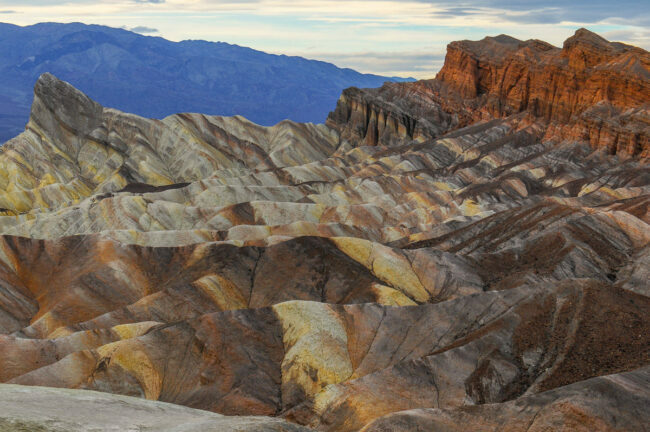 Other great nearby spots for photography include Badwater Basin and Dante’s View – both also considered a classics in Death Valley. 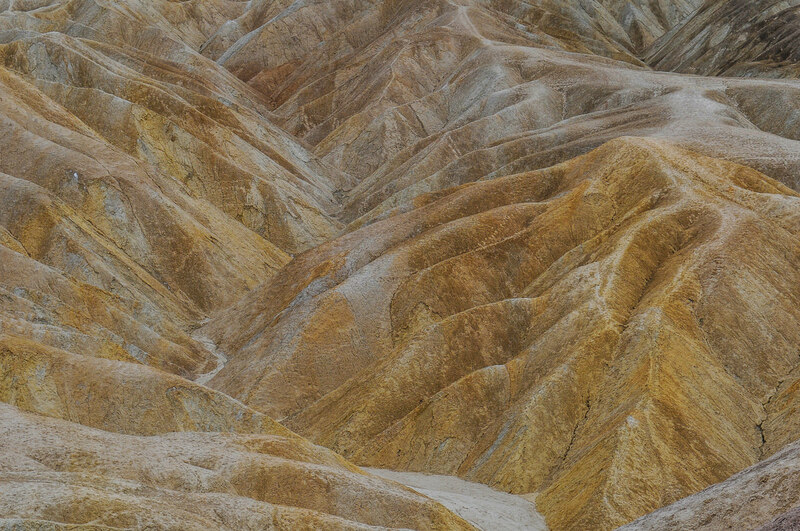 Zabriskie Point should be considered a must-stop for any first timer in Death Valley.